We're randomly giving away another #crystal ! 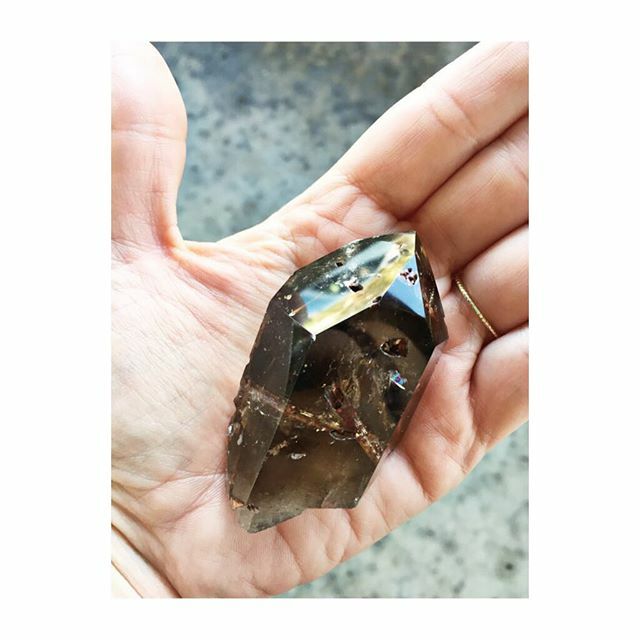 This #smokeyquartz with #red #epidote , an #ultimate #wishingstone , is ready to go home with one #lucky shopper this evening! Could it be you?